"HealGel Face is an exceptional anti-ageing formula designed to smooth, firm and replenish to give instantly plumper, revitalised looking skin. This step-changing complex acts like HealGel Intensive to rescue unhappy skin, but then takes its transformative effect to the next level. Arnica and Madecassoside are suspended in liposomes with powerful peptides and biodynes to initiate a uniquely soothing and collagen boosting process. HealGel Face also contains a unique blend of Omega Oils to replenish dehydrated skin and restore elasticity. To this another vital dimension is added; a powerful three part hyaluronic acid complex provides a plumping and tightening effect." I wasn't expecting the miracle transformation that I had with the HealGel Eye, but I felt sure I'd definitely be pleased with the result, and I am. After 6 weeks of use every evening and most mornings I really see and feel an improvement in my skin. 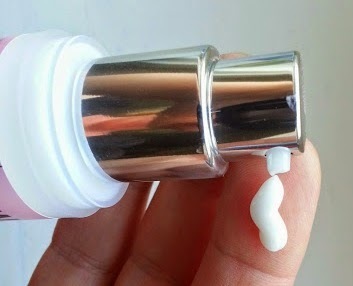 Just as with the other HealGel products, a tiny bit is all that is needed and the cream goes on really well and sinks in very quickly. It has a lovely smell and actually feels relaxing. I do look really shiny, but I think that's mainly because I'm right next to the light and haven't any make up on. You can clearly see my skin is looking 'blooming' and smooth, and the wrinkles and lines are far less than they were. Looking at yourself in a mirror and being happy about who looks back at you is something that you can't really beat. It gives you a confidence that extends to everything you do. 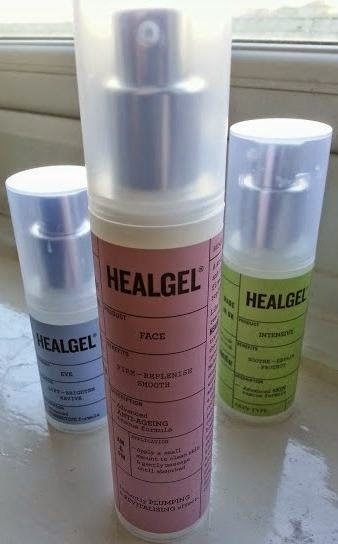 HealGel Face has an RRP of £48 for 50ml. This is more than I'd have previously paid for a face cream, but in line with most good quality creams. 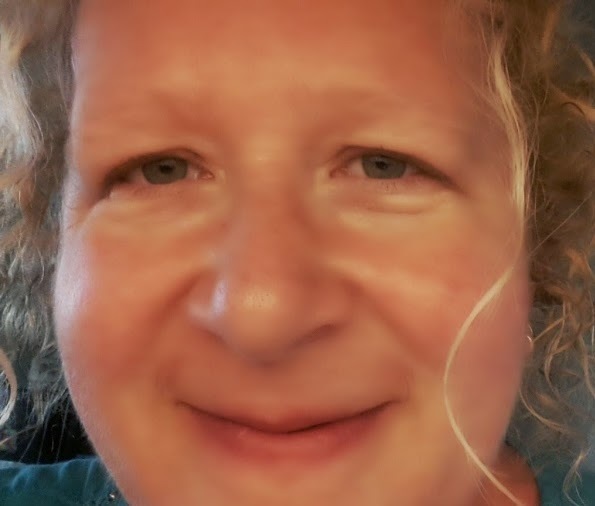 I am truly delighted with the results, I'm really liking the soft-skinned, younger-looking new me and I want to keep it that way. Each tube is going to last me around 3-4 months, so at about £3-£4 a week I will definitely be buying it. Wow! Love the shine! You look so healthy looking! It's good stuff isn't it, I've been impressed.